I've always felt that Black History Month gives us time to reflect on how we're all involved in the process of continuing to add more to celebrate each February. 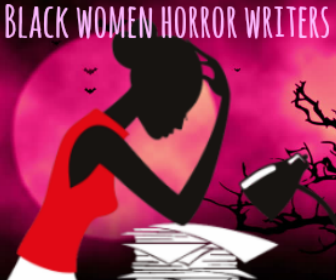 Women in Horror Month continues to prove why it exists all throughout the year and how it has successfully created communities of women as well as men who look to support each other's artistic efforts. The merge of the two this year was clearly intentional. In cinema and beyond,very rarely are Black women given the kind of spotlight and brevity some of our fore-women/scream queens receive. I can think of two solid reasons. As I consider how both months remind us of how the marginalized deserve equal footing all year in all aspects of society, there constantly seems to be missing gaps and missed opportunities to understand each other and talk about some first steps in solutions instead of focusing on the problems. I don't want to rehash the misleading concepts of why you don't see a lot of Black people in horror movies. Most explanations just aren't funny anymore and border on spoiled and stupid. The most frequent statements made about horror from someone who doesn't care to know the genre well tends to wrap nihilism, pointless, and misogyny in a neat box call it all horror. Consistently, horror over the past 40 years has shown us otherwise. And while race has been tackled relatively successfully over the course of this period from time to time with significant Black characters in both race and non-racially coded plots, intersectionality (being Black and female) is very rare and in the 21st century, rarer. 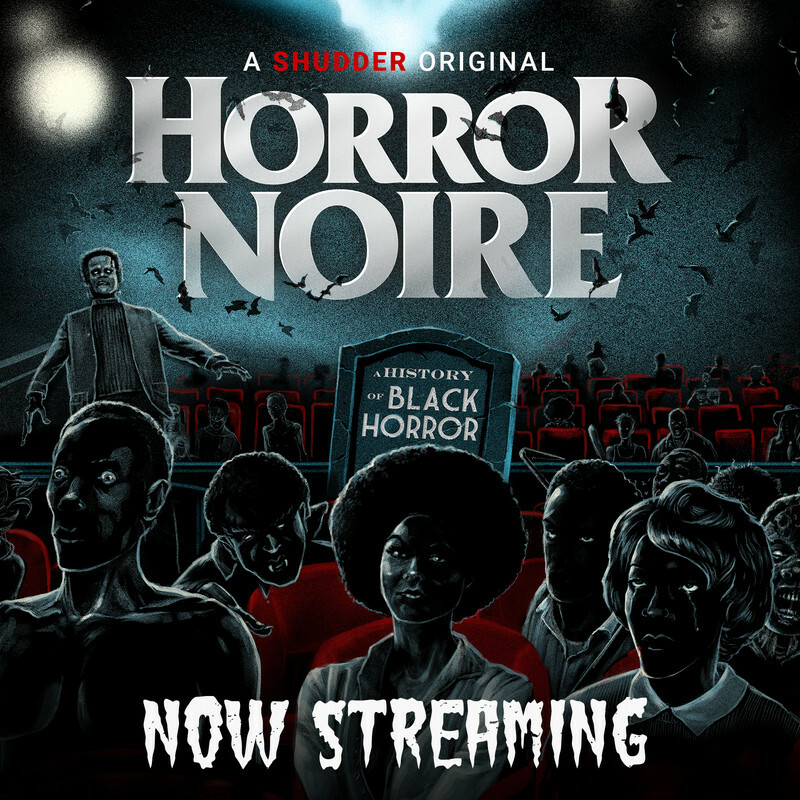 Whether independent, Hollywood, micro-budget, no-budget, student film, or experimental, a horror film with a predominantly Black cast centered around a character who is Black that taps into universal themes and emotions as well as utilize African American or diasporic cultural signifiers without being used for cheap laughs or reduced to familiar stereotypes is more than plausible. 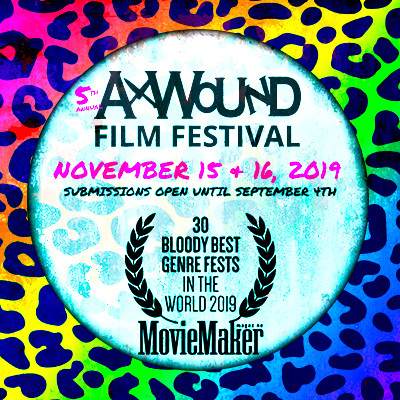 The horror genre needs these type of nuanced stories, and if we as the audience enjoy its potential, mobilization for private to Hollywood funding/ recognition is a duty as fans and media consumers. Noise can sometimes produce change. There's a firm reason Kristina Leath-Malin has orchestrated the documentary My Final Girl. 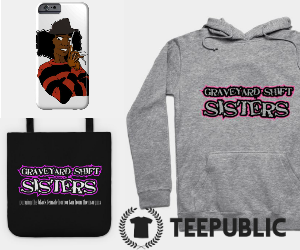 This history of Black women in 70s/80s horror should be told, but what will it take to see this wave, in essence, come again and be a mainstay? The women in these films were at the center taking on multiple roles (nurses, prostitutes, business owners, church goers...) and had agency in their motivations and actions. 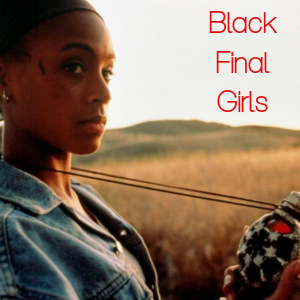 Those films and characters are a product of their times, but in our current social climate, I'm still in search of similar expressions of Black womanhood in genre film. The marriage of our stories and horror in 2014 is uncharted and drowning in possibilities. We can't negate the magnitude of visual representation. 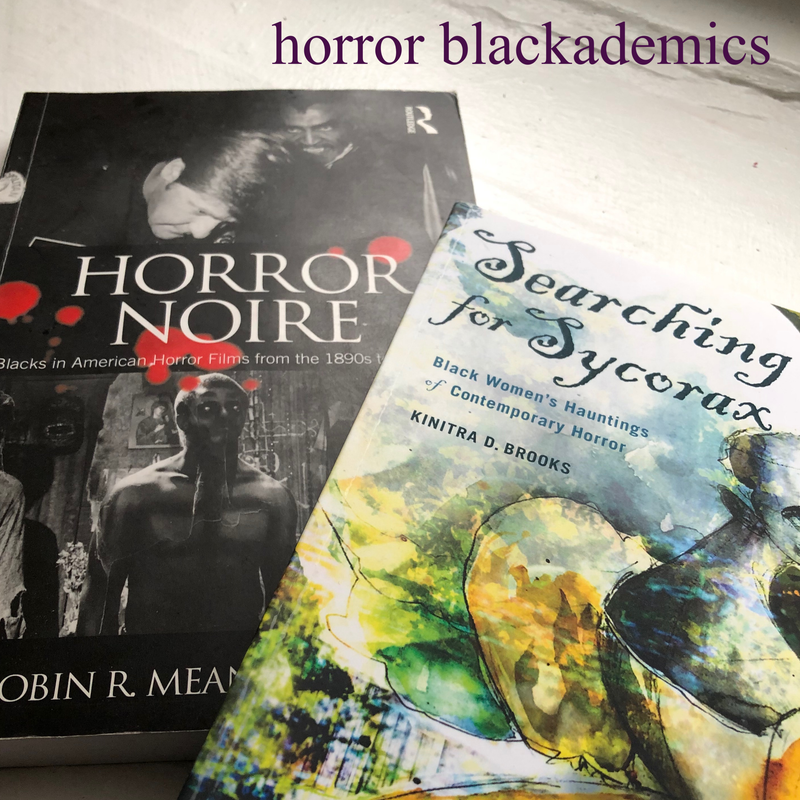 Mirroring my first point, what we say and affirm about the multiplicitous life of Black women translates well in horror, I would argue better than most other film genres. Horror allows us to fully confront our deepest fears and anxieties. It's cathartic and limitless. It's more in your face and unsettling. This is the kind of energy I observe in women of color today who are active in transitioning our image into one that is whole and not regulated to caricatures. The true test is to not have what we do today fade into obscurity, but to pick up from where this innovative time period for Black women in film left off to write our histories in this fantastical form. What horror provides for me personally are glimmers of hope as opposed to nihilism, because many of the stories produced are trying to tell us something about ourselves. 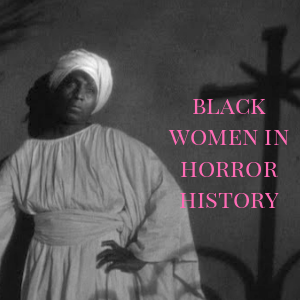 For film in particular, think about the doors we can open for dialogue and self reflection if we encouraged more Black women to consider horror as a genre for artistic expression. Because next February and beyond, we can claim our futures and be uniquely, universally, visible.